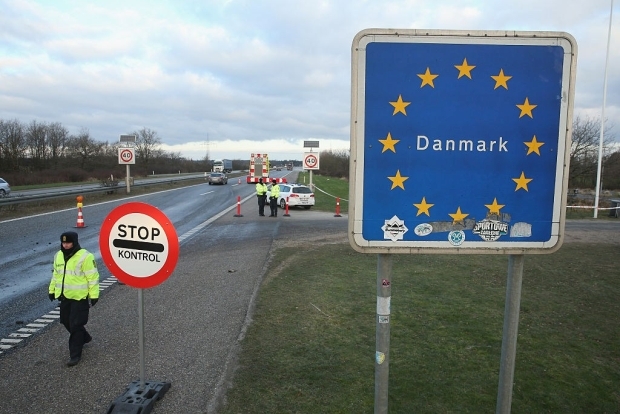 BCF : A recent study, by newspaper BT, reveals that 10 in 12 rapes committed in Denmark are by migrants, or their descendants. The review was based on sentencing reports between January 2016 and May 2017 and the figures have increased. This gives more evidence to the theory that immigrants to not leave the third world behind. The shocking statistic from Denmark reveals the contempt they feel for the society that has allowed them in. Though some were illegal immigrants and commit a number of rapes before being caught.